Now that school’s back on, you don’t have all the time in the world. 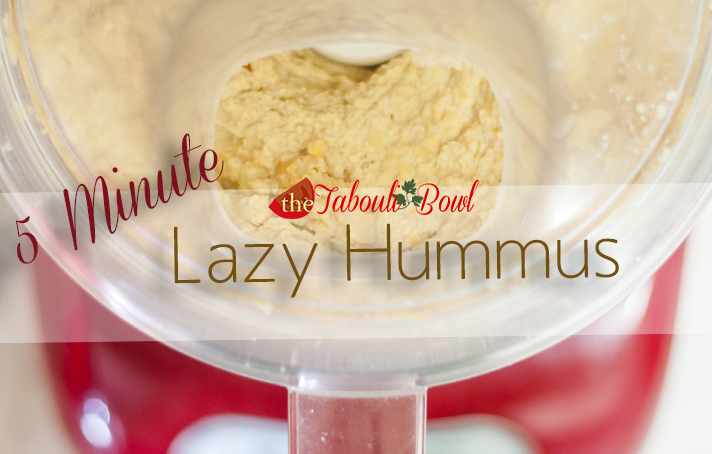 Here’s a quick pictorial on making hummus in your food processor! Who doesn’t love a one-bowl recipe and easy clean up? Hummus is the arabic word for Chickpeas, or Garbanzo beans. 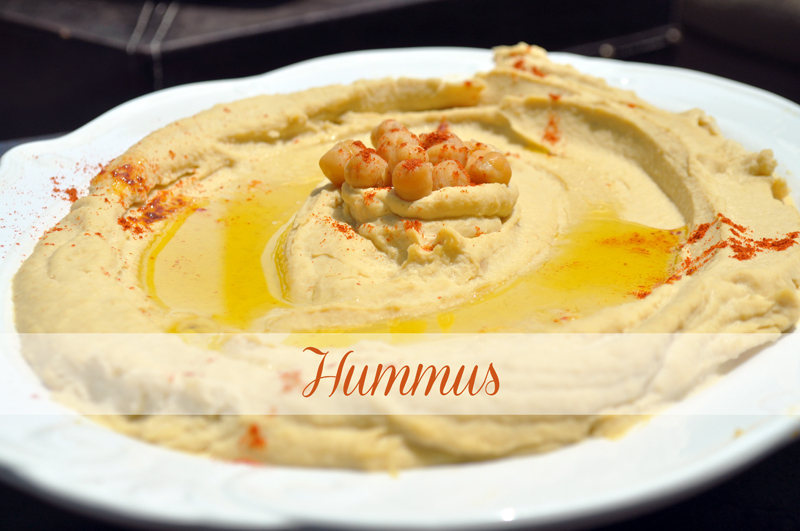 Hummus is traditionally eaten in all parts of the Arab world, and each region makes it a little differently. This is the Lebanese style hummus that we grew up eating, usually with pita bread. Have you ever had a hummus sandwhich? Cause if you haven’t you are missing out – big time. Hummus was definitely not popular as we were growing up, but now you find people eating hummus with everything, and you find it everywhere! You could pretty much walk into any grocery store and buy some hummus, but it probably won’t be as good as this recipe. Actually we’re confident it won’t, because nothing beats home made. Also, packaged hummus doesn’t taste anything like the hummus we know.